We were overwhelmed with the incredible submissions for this unique bus ride to Startup Festival 2012. With so many great pitches, it was difficult to narrow down the choices. We chose the winners based on their entrepreneurial passion and readiness to take full advantage of the opportunities that lie ahead of them. We are very excited to announce the 15 startups joining us on the DOer Express. The fun begins with a kick-off event featuring a talk from Mackey Craven of Bessemer Venture Partners. On the bus, Sumit Shukla of Microsoft Bizspark and Craig Kitterman of Windows Azure will provide mentorship alongside Twilio and Sendgrid. We’ll also be joined by Sean Ludwig of VentureBeat who will be on board to capture the whole experience. Enough with the details, let’s take a look at the startups! ConnectCubed – changing the way companies hire by creating an algorithmic recruiting platform. CredoHealth – a real time video conferencing platform for doctors or nurses to follow up with patients that are discharged from the Emergency Room. CloudBill – a quick way to manage all of your bills or accounts receivable and payable, in one simple interface. FashionProject – a simple way to donate high-end clothing, shoes and accessories to a charity of your choice. Fiestah – an online marketplace for event planners to find the right merchants at the right price. General Machines – the team behind Deaftel, a phone service for the deaf and hard of hearing. GoKRT – a place to organize and track everything you are considering purchasing online. Kunvay – a simple, safe and affordable way to transfer copyright and intellectual property ownership online. Quincy – rethinking traditional clothing sizes by letting women shop by body shape and height. Review Trackers – creating a new way to monitor online reviews for small businesses. SingleSlide – helps small businesses create digital signage easily and affordably. Thinkful – an online education discovery tool that helps people find the right courses and learning materials for their learning goals. tosigram – is Terms of Service made easy for any individual or company. Wedgies – create simple surveys that are fun and easy to share across any network and receive votes in real time. 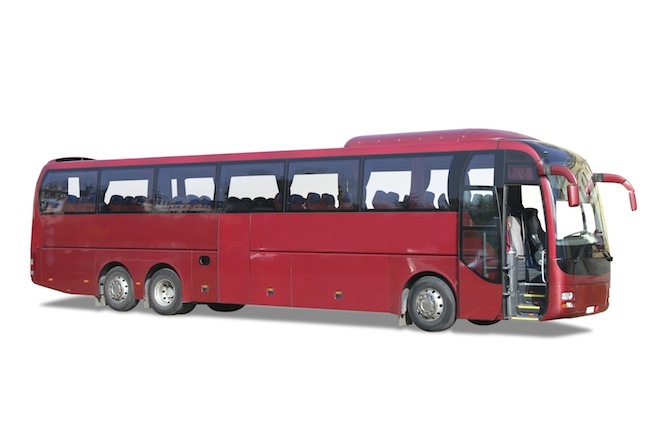 The DOer Express is an exclusive bus ride from New York City to Startup Festival in Montreal. While riding on the bus, these startups will have the chance to practice pitches and get advice directly from technical advisors, entrepreneurs and startup mentors from Twilio, Sendgrid, Microsoft Bizspark, and Windows Azure. At the festival, startups will be featured in a unique Startup Tent to demo their products and services. The DOer Express takes off from New York City on Wednesday, July 11th and returns from Montreal on Friday, July 13th. 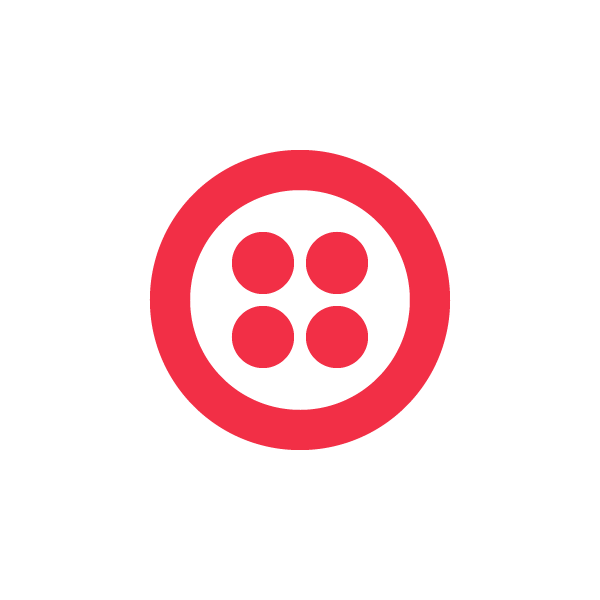 Watch @twilio for updates on the bus and Startup Festival.